Australian luxury retail brand Kennedy has announced a partnership with the Australian Football League for its China games and operations. The partnership will run until at least the end of the 2021 season. As the first AFL China Foundation Partner, this deal establishes Kennedy as an ‘Official Match Day Partner’, with teams playing for the ‘Kennedy Cup’ over the next three years and a Kennedy Official Match Day Function at Jiangwan Stadium. In a statement, Kennedy executive chairman James Kennedy said the agreement would help foster the continued development of the game in both China and among Australia’s growing Chinese community. “To be able to support the AFL in the promotion and delivery of our great game into China is a significant sponsorship for Kennedy and one we are proud to be part of,” Mr Kennedy said. As China’s middle class continues to grow, more sports organisations have attempted to plant a foothold in the region, with brands jumping onboard. While the country has for many years put a focus mainly on football, basketball, and on sports featured in the Olympics, China’s interest in other athletic pastimes has expanded. AFL general manager of China, David Stevenson welcomed the Kennedy sponsorship saying it reflects the opportunities to engage with Australia’s largest trading partner through sport. 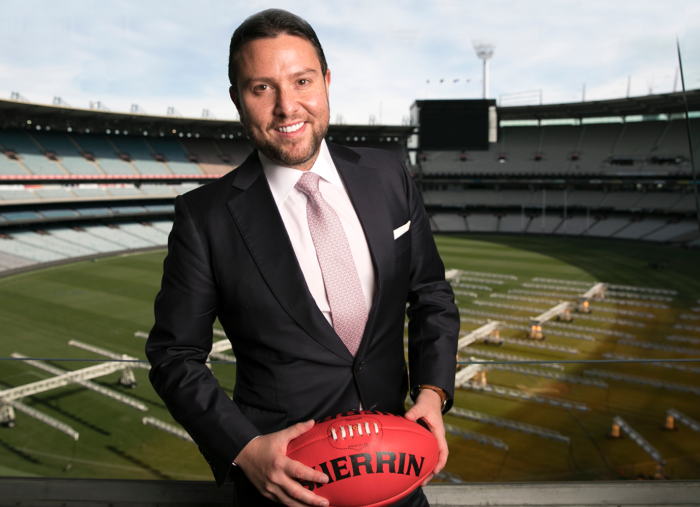 “Kennedy is well regarded among our Chinese community and in-bound luxury travellers and will be a fantastic partner for the AFL in our efforts to grow the game in China,” Stevenson said. Digital can help spur the growth of radio and give radio stations more personality, if the older platform can find the right way t.. This year’s list is based on members' engagement levels and other actions on the platform over the 2017/2018 period, with LinkedIn..